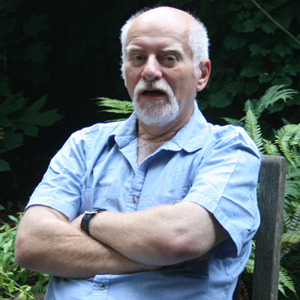 In the back yard of legendary comics writer, Chris Claremont, Review Fix Associate Editor Olga Privman had the pleasure of discussing a myriad of topics, including his current title, “X-Men Forever” – a revision of the series directly following “X-Men” no. 3 – Mr. Claremont’s initial departure from Marvel Comics, his upcoming novel and his initiation into writing. If that wasn’t enough, two articles on Claremont are to follow next week. Photo and Video by Patrick Hickey Jr.